The AGH Foundation has just released an all-new second edition of its cookbook called “Special Recipes and Why They Are So Special.” The cookbook features over 300 delicious recipes submitted by hospital and clinic employees, volunteers, auxiliary and board members. This new edition features recipes for every season of the year. 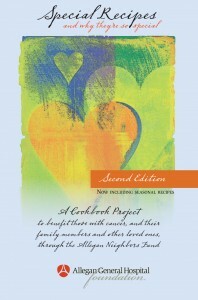 The cookbooks are being sold for $10.00 each, and make a great holiday gift. They are available at the hospital’s Fresh Start Café (main level) or Riverfront Café (lower level). 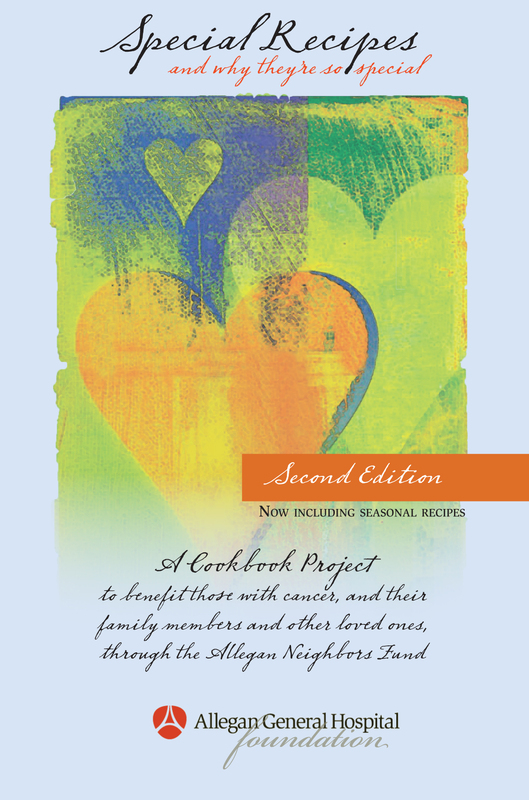 All proceeds from cookbook sales will be used to support cancer patients and their family members through the AGH Foundation’s Allegan Neighbors Cancer Fund. 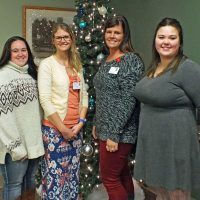 The Allegan General Hospital Foundation invites and accepts financial gifts to help further the mission of Allegan General Hospital, and to support selected health-related projects in the community. 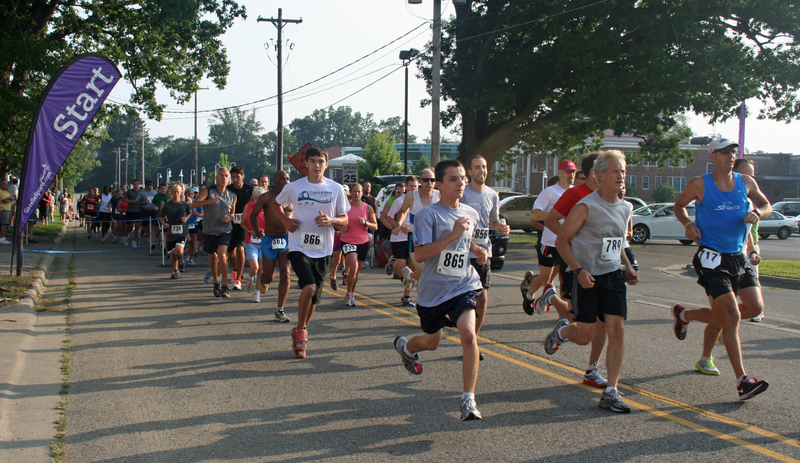 It is a resource for people interested in “investing in the health of our community.” For more information about the AGH Foundation, please call (269) 686-4234 or visit aghfoundation.org. Are the cookbooks still available? Yes, the cookbooks are still available. If you’re in the Allegan, Michigan area, stop by either of the cafes at Allegan General Hospital to purchase one for only $10.00 each. 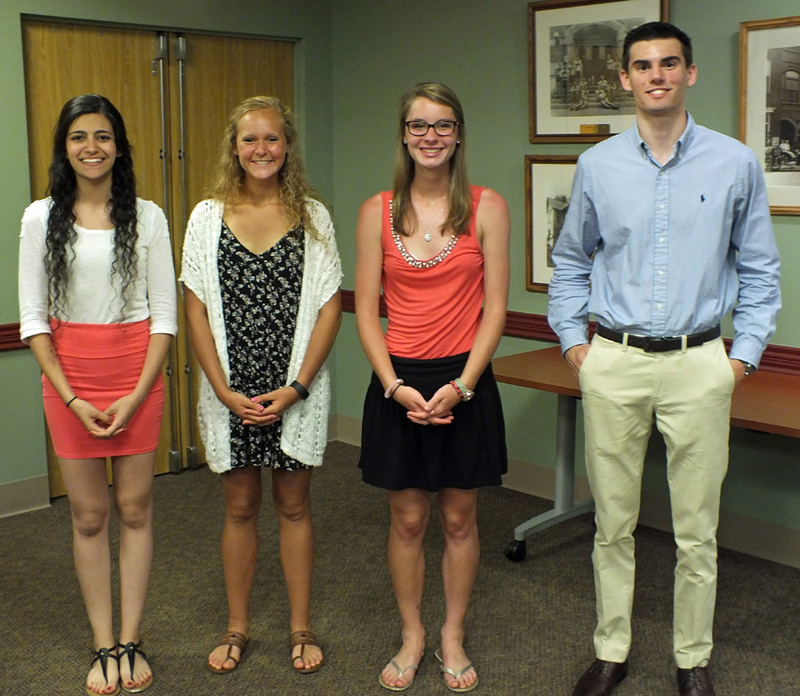 The proceeds support cancer patients and their families. Yes, the cookbooks are still available. If you’re in the Allegan area, stop by either of the cafes at Allegan General Hospital to purchase one for only $10.00 each. The proceeds support cancer patients and their families.